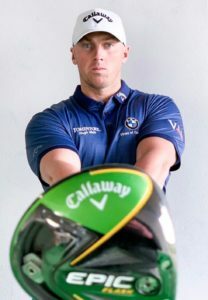 Our brand-new Toptracer Long Drive Competition is underway and we’re excited to announce that World Long Drive Champion Joe Miller will be at Winchester Golf Academy on Sunday 28th April on the competition’s final day. Joe was World Long Drive Champion in 2016 with 423 yards and has hit an incredible longest drive in competition of 474 yards and out of competition 560 yards! Qualifying rounds are open this week and run until 7th April. 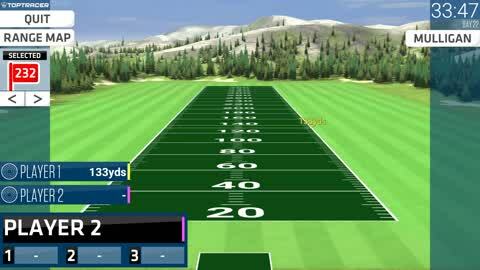 Download Toptracer App, buy your basket of balls and you’re all set to enter with unlimited attempts. The top 32 for the men’s and ladies’ competition will go through to round one starting on 8th April.